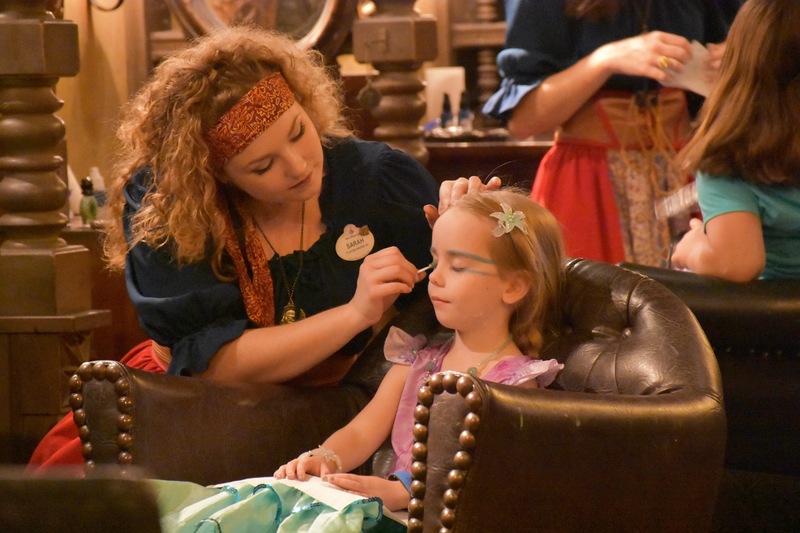 The Pirates League Mermaid Makeover at Walt Disney World is a great way to add a little extra magic to your Disney trip! 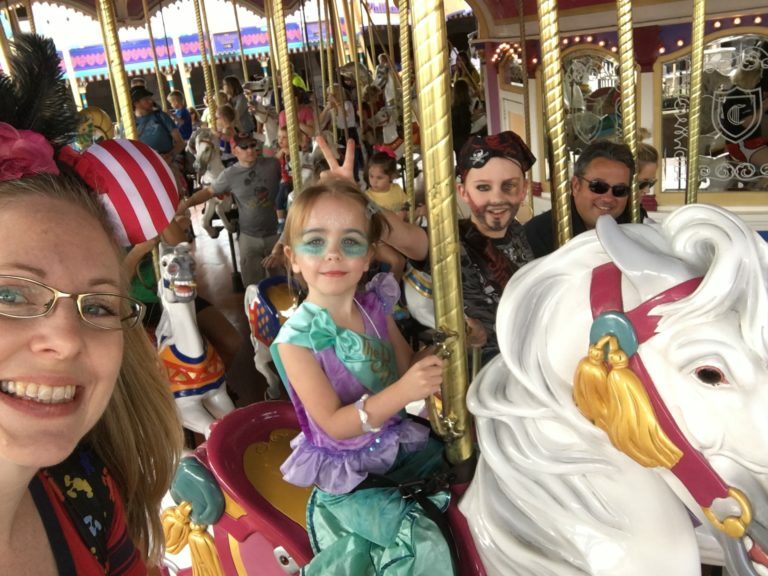 For the record, there is a cute hairstyle involved, but on this particular day, my princess was in an anti-hairbrush phase and we did not want any tears at Disney = our hotmess hair mermaid with beautiful makeup. 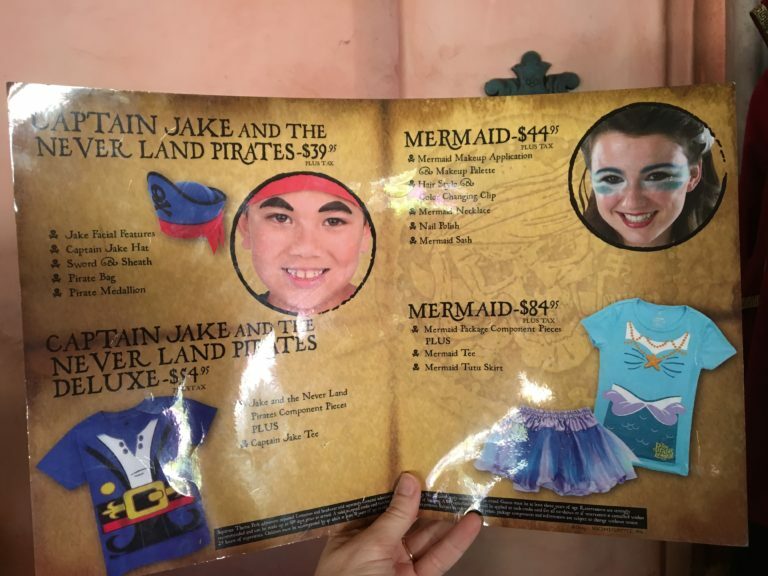 A great alternative experience to the Bibbidi Bobbidi Boutique, the Pirates League Mermaid Makeover is available to book 180 days prior to your check-in date if you are an onsite Walt Disney World Resort guest, and 180 days prior to the date desired if you are an offsite guest. 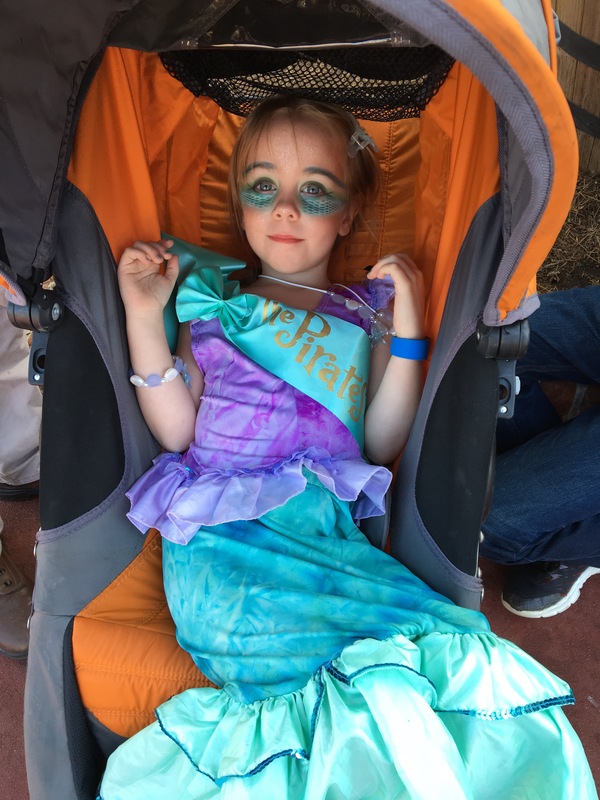 By bringing our own $24.99 Mom Approved Costumes mermaid dress, we saved $15! That’s 3 more Mickey Bars if you are counting. Plus, our girl was comfy (the Disney tutu felt itchy) and very matchy matchy with her fancy schmancy mermaid makeover makeup! Plus, her Mom Approved dress is machine washable and glitter free! 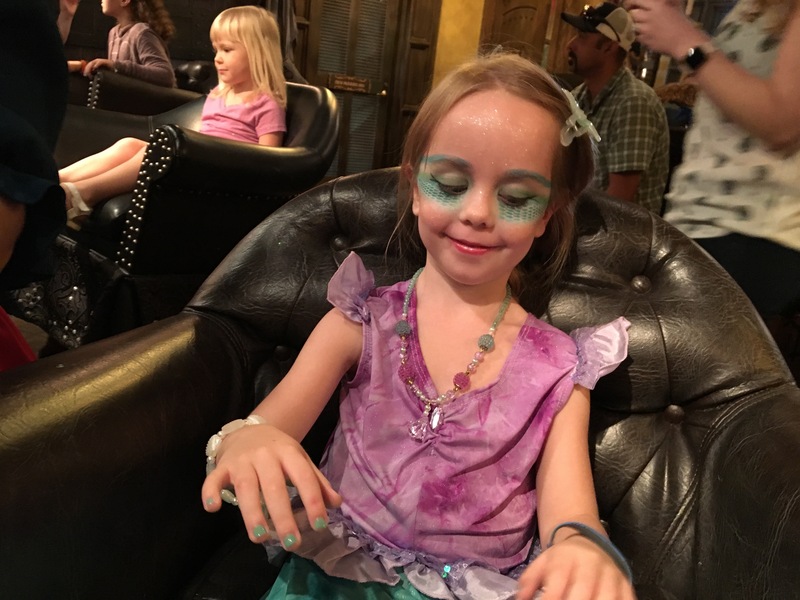 Mermaid Makeovers are available for 3 and older, but unlike the Bibbidi Bobbidi Boutique, guests over 12 CAN participate. I’ll say it again, ADULTS can have a pirate or mermaid makeover at The Pirate’s League!!! 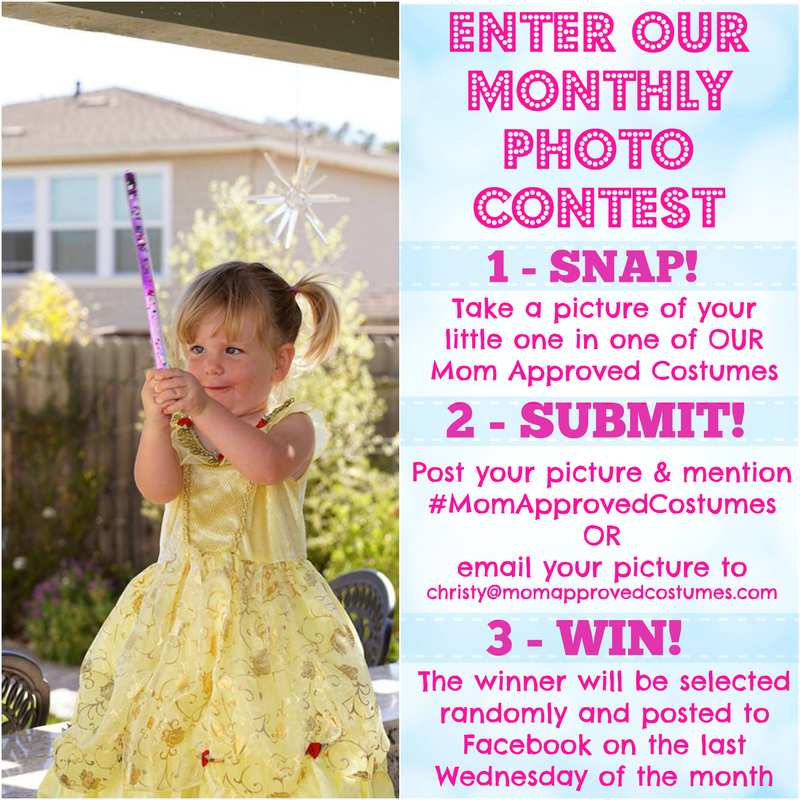 What a great idea for a magicalMommy and me or Daddy and me experience! But don’t forget, you must have an appointment! 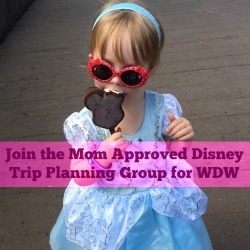 Mom Approved Tip: If an appointment is not available at your 180 day window, keep checking, especially in the final 2 weeks before your trip as reservations will usually open up as Disney plans are firmed up. First, have your mermaid change into their costume prior to arrival and hair/nail/makeup application. There is a dressing room available at The Pirate’s League. Then hair would typically be done, twisted back sweetly and gently by Cast Members, but we did not even attempt it because of the anti-hairbrush phase our mermaid was in! So our mermaid, simply had the fancy color changing hair clip added to her hair to hold back those unruly bangs. Then a fancy, teal nail polish is applied to clean, dry fingernails. Make sure all Mickey Bar mess has been washed off little hands! 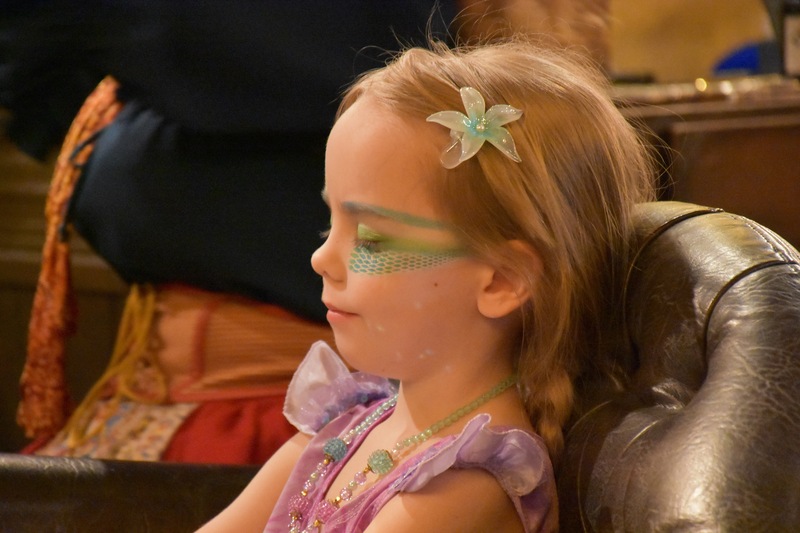 Then it is time for the eye makeup application – even if you have a wiggly kiddo, don’t be scared of this part- my child has NEVER sat so still in all her life. 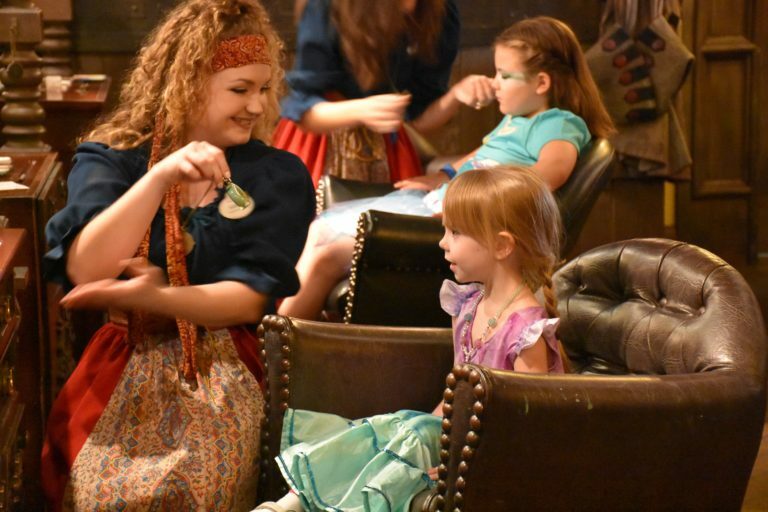 Let the Pirates League Cast Members do their magic, they are simply magical getting kiddos to cooperate! I desperately wanted to bring Sarah home with us, she was adorable and so good with our sensory sensitive girl! Several layers of eye makeup are added, and the scales are achieved with application over a mesh fabric. Eyeliner, lip gloss and (optional) glitter finish off the look! Watch the reveal to our little mermaid…. 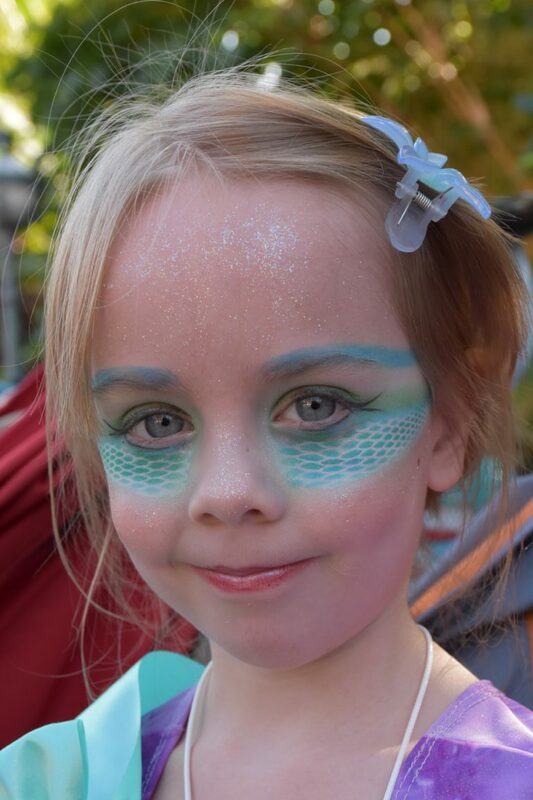 As you can see, our mermaid LOVED her Pirate League Mermaid Makeover (and how perfect the Mom Approved Costumes mermaid dress looked with The Pirates League Mermaid Makeover makeup)! We were sent home with the makeup palette and nail polish bottle so we could do touchups or try to recreate our own mermaid looks at home. Normally there is a FastPass photographer available for after pictures in the “secret” pirate room, but we must have hit a shift change or something because for our particular time slot, one was not available (another reason to bring a camera EVEN when purchasing the Memory Maker, which I HIGHLY recommend). We did get to go into the secret pirate room, but someone was not feeling it, because she was quite excited to see Ariel- and the shot was not a priority for us, so stroller picture it is! Our Pirates League Mermaid Makeover appointment was at 10 am, so I selected a FastPass to meet Ariel in her Grotto at 11:00 am so we could meet her without a wait while her makeup looked perfect! Normally I would not use an initial FastPass for an Ariel character meet, but decided to do so so she could immediately show Ariel without a wait. Ariel was super excited a tiny mermaid came to visit her, scales and all! This particular meet was one of our best Ariel character meets to date and we got a little extra time with her than normal. Our mermaid asked that we remove her Pirates League sash for her meet with Ariel, because she wanted to show Ariel she looked JUST like her. (She did ask to put it back on for the remainder of the day). Makeup removal was easy at bedtime with my normal eye makeup remover and facewash. I did bring Pond’s cold cream JUST in case the makeup was more like the pirate face makeup, which is much harder to remove. Making a Pirate’s League appointment is simple. Simply ask your Travel Agent to do it for you or call Disney yourself at (407) WDW-CREW or (407) 939-2739. 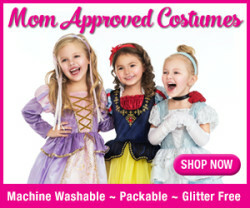 Don’t forget to order your Mom Approved mermaid costume too! The Pirate League Mermaid Makeover in Disney’s Magic Kingdom is a reasonable splurge to add a little extra magic to an already fun day, that lasted all day long. 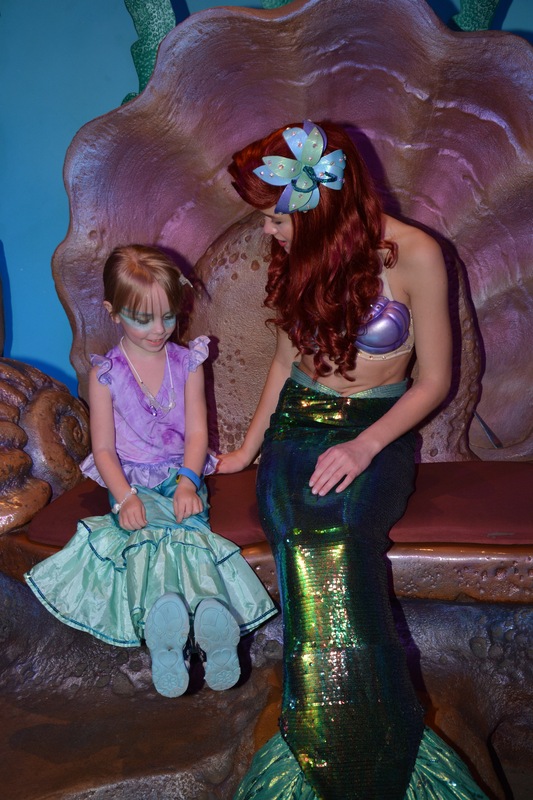 I hope you will add a little extra mermaid magic to your next trip to Disney! 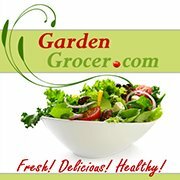 Click HERE to Pin and save for later.